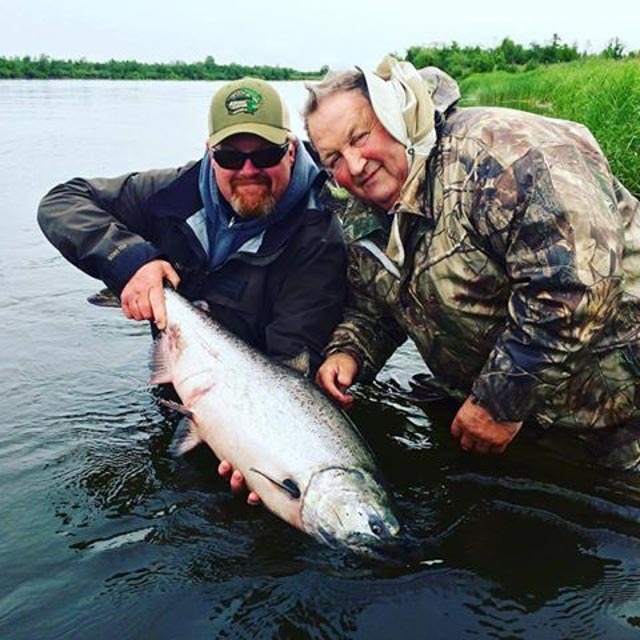 Captain Jeff Topp has been a full time fishing guide since 1996 when he started at Katmai Lodge in Alaska. He is now in charge of guide operations there. He’s also spent 2 years guiding in Chile. In 2000 he started guiding in Michigan, moving north in 2002 to tackle the Pine, Pere Marquette and Manistee. He is now an expert on those watersheds. 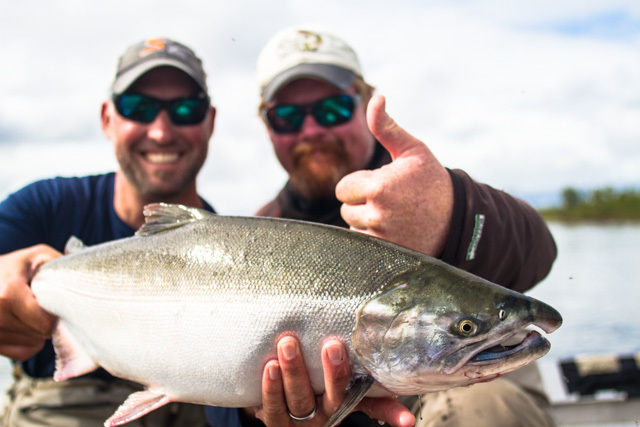 Jeff has been written up in most major fishing magazines in both Alaska, Chile, and Michigan. 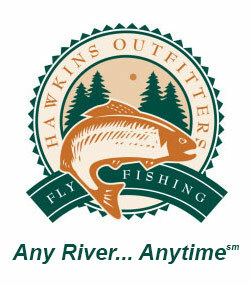 Jeff’s newest passion during the winter months is fishing the backcountry in Florida for Tarpon, Snook and Redfish! Jeff lives in the Wellston area and has a girlfriend, Keri. Keri is almost as fishy as he is. She loves to fish more than most. Jeff is a great teacher, accomplished guide and a fun guy to spend a day with. 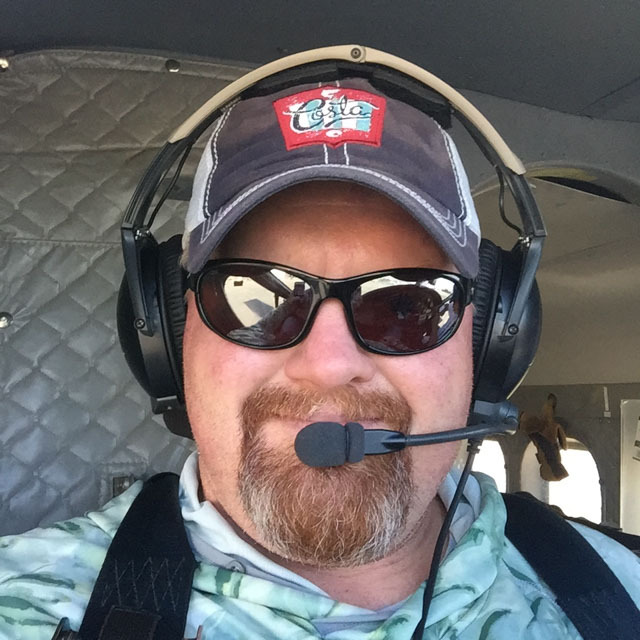 For years Jeff has been our go to guy when Hawkins guides were booked, now he’s one of us! We are very pleased to have him and so will you if you get lucky enough to get in his boat.